Poltergeists. UFOs. Murder mysteries. Big cats. Cases of human combustion. Victorian cause celebres. With famous cases such as the Cottingley Fairies - investigated, of course, by Sir Arthur Conan Doyle - now forgotten cases such as the Pontefract Poltergeist and eye-witness accounts of ghosts, black cats and UFOs, this richly illustrated collection covers a fascinating range of strange events from West Yorkshire's history. 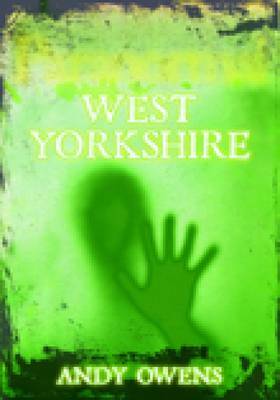 Including sources both ancient and modern and with never-before published investigations by the Haunted Yorkshire Psychical Research Group, this book will delight all lovers of the unexplained.